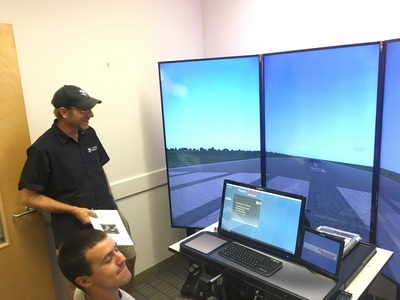 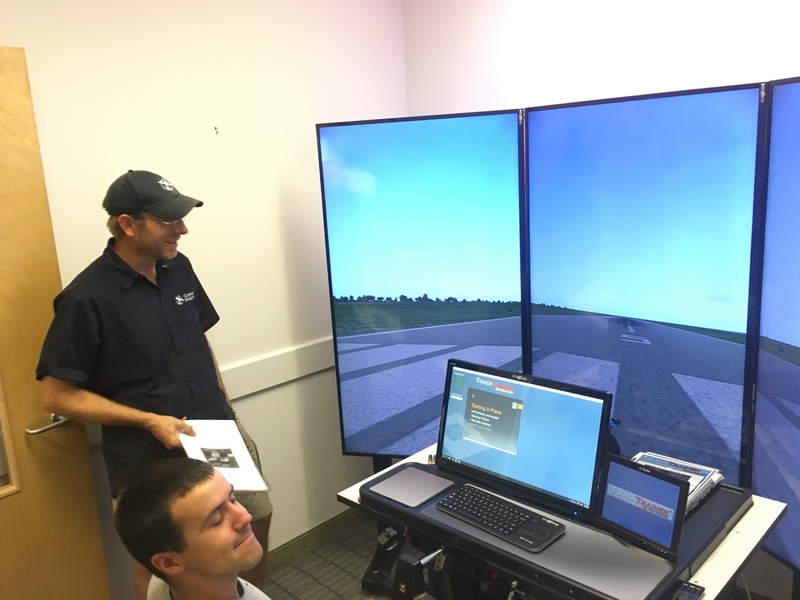 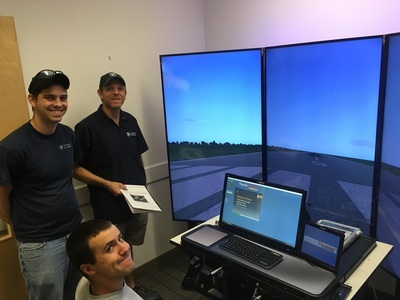 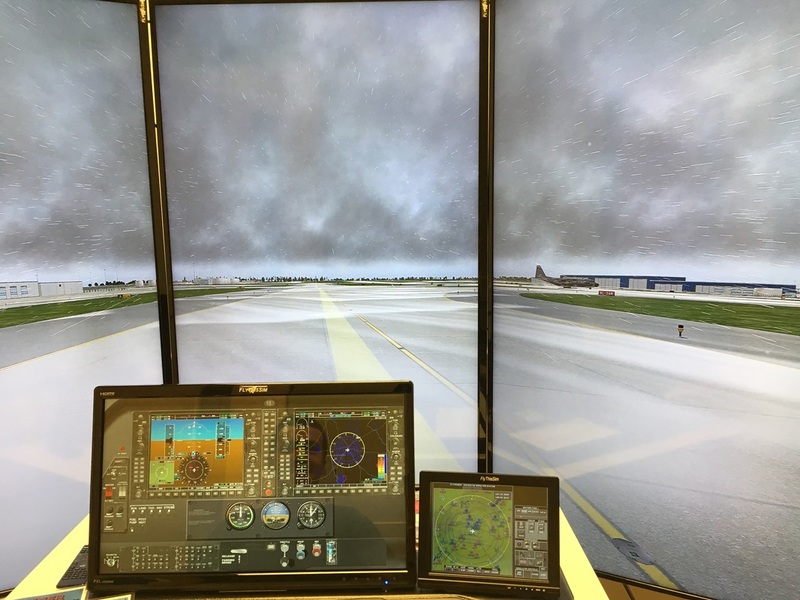 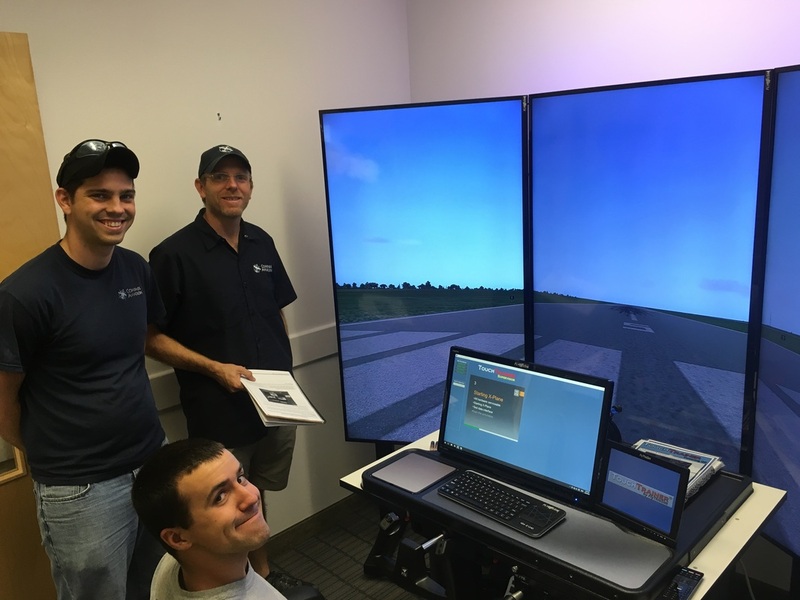 Our flight simulator is a FlyThisSim Touch Trainer VM certified FAA BABT. 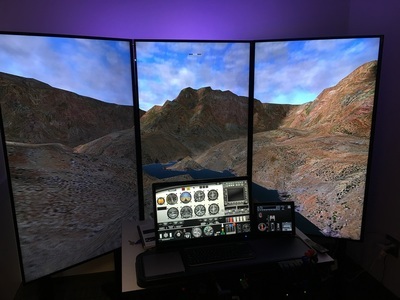 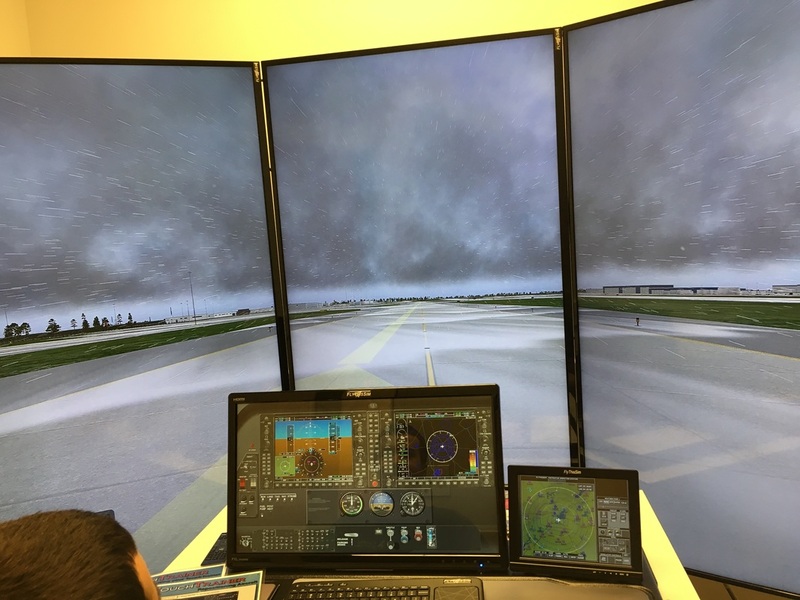 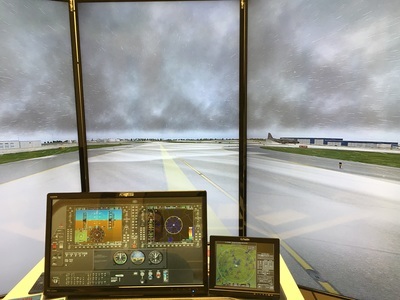 It can simulate both Cessna and Piper aircraft, singles and twins, with a variety of avionics. 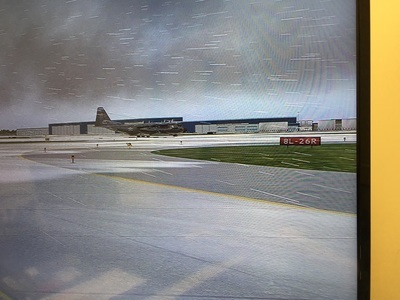 It's located in the 24hour access area of the FBO.